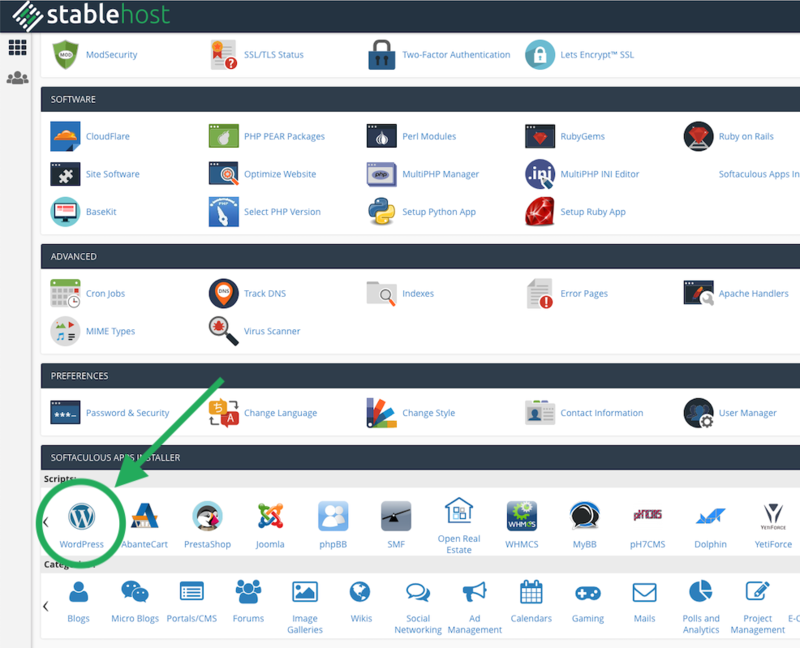 This is one of the simplest and fastest ways to install WordPress today! Done. 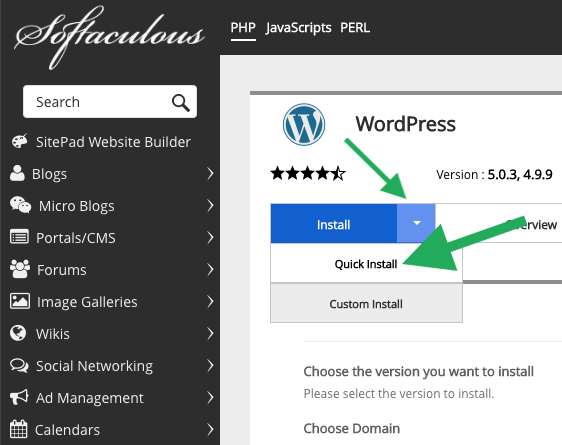 Now you've completed the WordPress installation. Follow the URL given on the email installation message using the admin username and password set on the previous steps.